The keyless chuck enables you to quickly change drill bits during operation. The special grooved handle cover provides comfortable work and an excellent tool grip. Switching modes needs considerable effort. 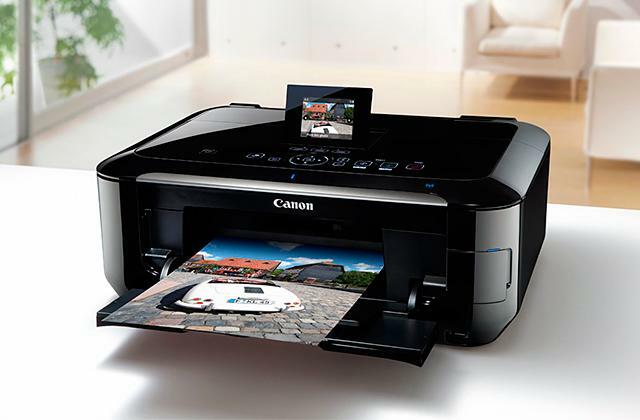 Common users and professionals engaged in construction and repairs can definitely appreciate this high-performance model. 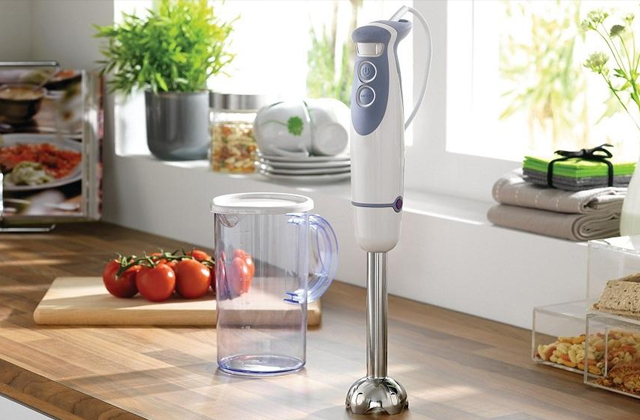 Quick clamp of the auxiliary front handle enables you to instantly change its position or quickly remove it during operation. Convenient reverse switch under the index finger. 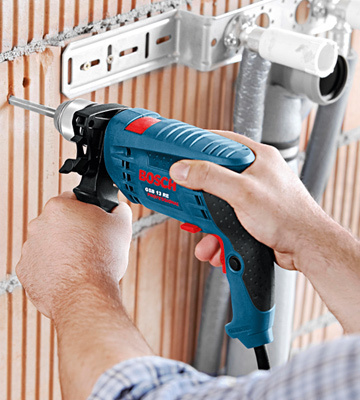 This power drill is the excellent choice to bore small holes in tile or brick walls, for example, in the bathroom or kitchen. 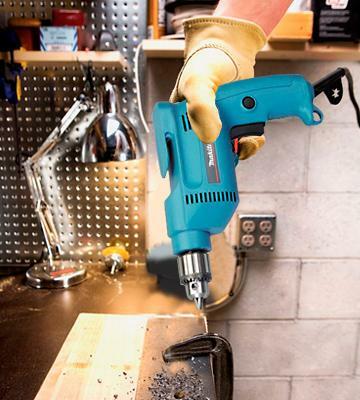 The drill is compact, lightweight and maneuverable, so it allows you to drill in the most hard-to-reach areas. The trigger switch is pretty big, so it might be pressed accidentally. 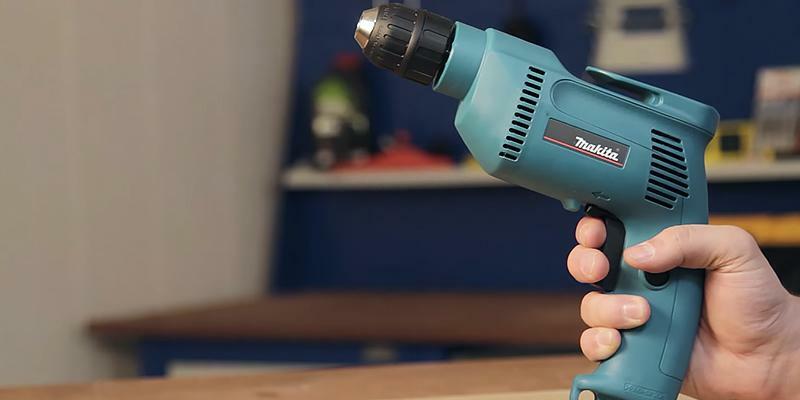 Makita 6407 is perfect for woodworking applications, so you can confidently pick it for your home joinery workshop. Metal - 3/8" Wood - 1"
The wide speed range makes this drill a good option to work with different materials. The power cord is somewhat short. 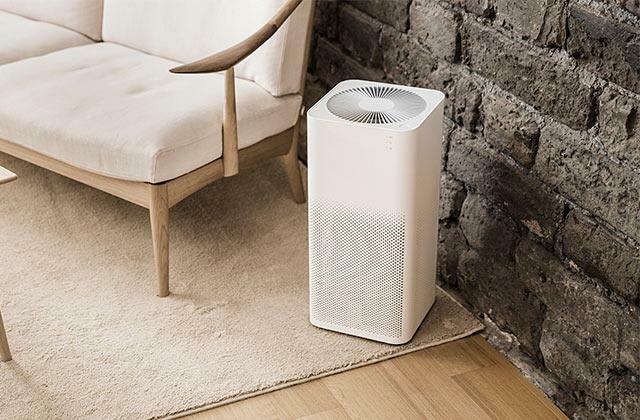 Small dimensions make this model an excellent option for home use. It is indispensable for drilling small holes in various types of metals. The drill comes with spare brushes that can be replaced easily at home. Plastic housing is not the best option. 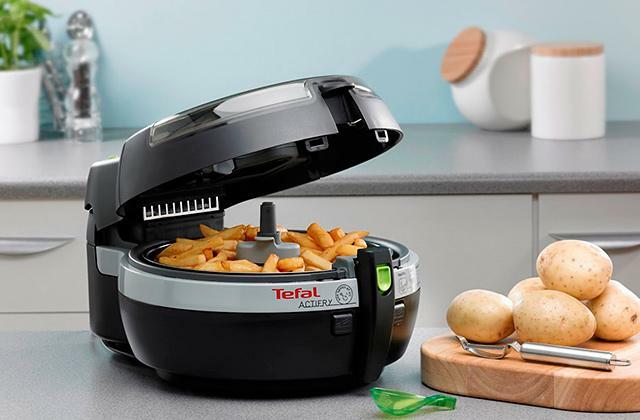 You should pay attention to this model if you are looking for a reasonable tool that is multipurpose and suitable enough for household tasks and repair. The GSB 13 RE drill is the youngest model with quite impressive characteristics in the line of professional tools by Bosch Company. Being compact, just 266 mm x 180 mm, and light-weight, its power is 600 Watts, and the torque is 10.8 Nm, which is more than enough to work even with the most rigid materials. The high impact amplitude ensures fast drilling of brick and concrete walls. By the way, you can easily make holes with a diameter of 13-15 mm in such materials using this tool. Particular attention should be given to the drill keyless chuck. It is a very durable and reliable mechanism designed for a drill bit with a diameter of 1.5 - 13 mm. There are special guides on sponges that securely fix even the thinnest drill bits. The chuck is clamped quite easily and you can do it even with one hand; the drill bit fixation is followed by a distinctive click, which is very convenient. Taking into consideration the above, it's safe to say that the tool is perfect to drill in the most hard-to-reach areas and useful for on-call masters, such as those engaged in wire installation or laying the internet cables. 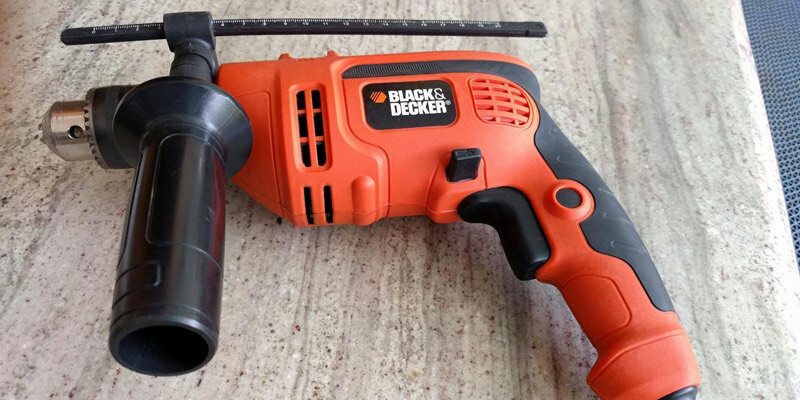 Black&Decker is famous throughout the world for its tools. Firstly, this is due to the fact that the company can skillfully combine quality, high performance, and ergonomic design in its products and the KR554RE power drill is no exception. 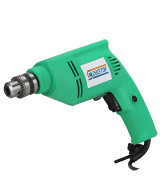 Its body shape, rubber-coated handgrip, and the auxiliary front handle provide comfort during operation and allow you to considerably reduce the vibration level when drilling brick walls. 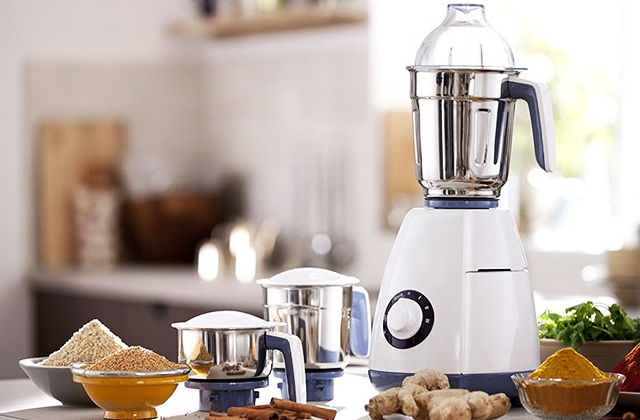 In addition, the front handle is equipped with a quick-lock mechanism that allows you to change its position during operation with just one turn of the wrist. The handle also has a ruler limiter to drill holes of the required depth, which is convenient when installing pictures or shelves on interior walls of a small thickness. 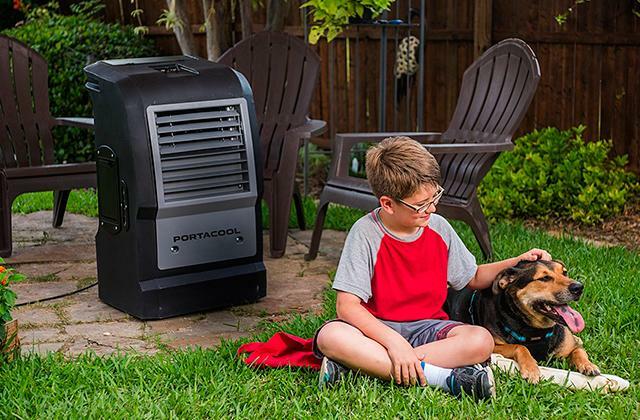 As for its performance, this model has the 550-Watt motor that can spin the drill bit up to 2800 rpm, more than enough to work with wood, tiles, and bricks. 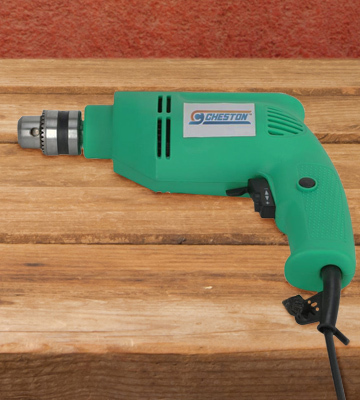 The torque allows you to drill holes up to 20 mm in wood and up to 13 mm in harder materials. 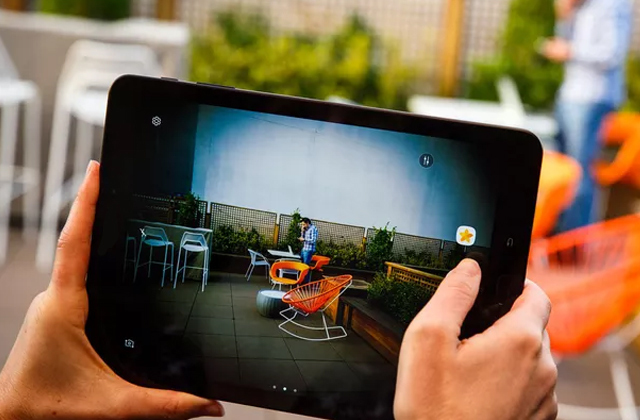 In general, we recommend this model to absolutely all users, but first of all, it is the perfect tool for persons who are planning repairs at home. Having a fine reputation in the field of power tools, Makita has been among the leading brands for many years already. Through our analysis of Makita 6407, we were astonished by its perfect quality. 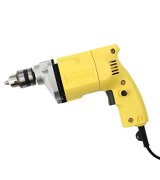 Yet, we should mention that this drill is not almighty as it is primarily a portable tool for home use. Still, the power is enough for trouble-free and continuous drilling in wood. Apart from that, Makita has built the tool so that you can use it easily and simply. 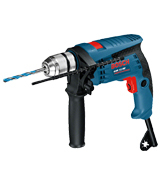 The drill features all the necessary functions such as the speed adjustment by pushing or releasing the switch trigger and the lock-on button to keep the drill working continuously. The reversing switch is also at your disposal. The drill is convenient in use thanks to the hook for tool hanging. This is a fairly useful rig as you can hitch the drill to your belt, for example, while standing on a ladder. If you are engaged in repairs or construction activities, you'll definitely appreciate the Stanley 60-100 10-Piece Standard Fluted Screwdriver for driving different screws. The small drill by Cheston is a good pick for infrequent home use and work in narrow and hard-to-reach areas. 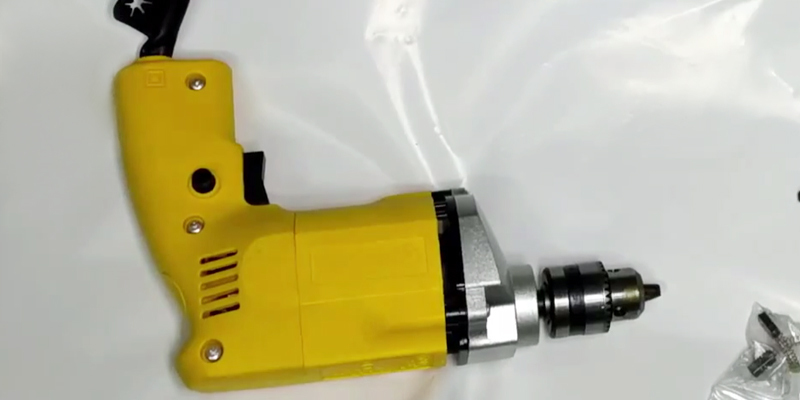 The tool equipped with a 350-Watt motor can speed up to 4,500 rpm, which makes the drill indispensable for drilling small holes in various types of metals. 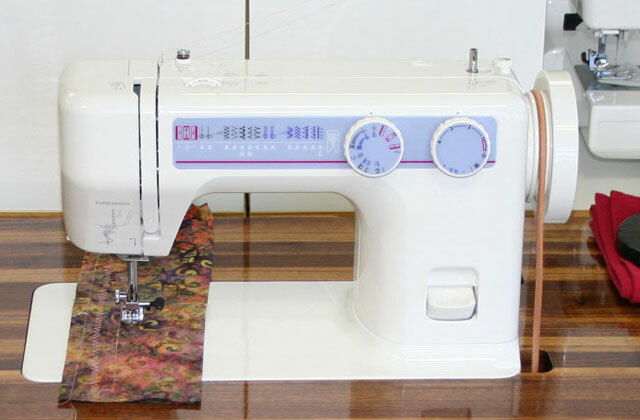 If you are planning to work with softer materials, the speed controller allows you to select the optimal settings with six speeds available. 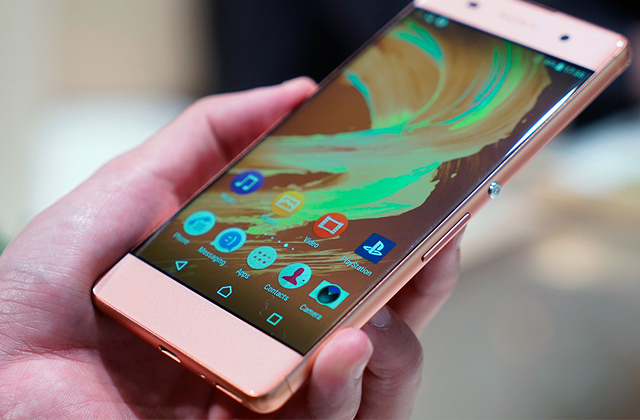 Having selected the maximum setting, you can additionally adjust the speed by pulling the trigger as the controller is located there, which is very convenient. 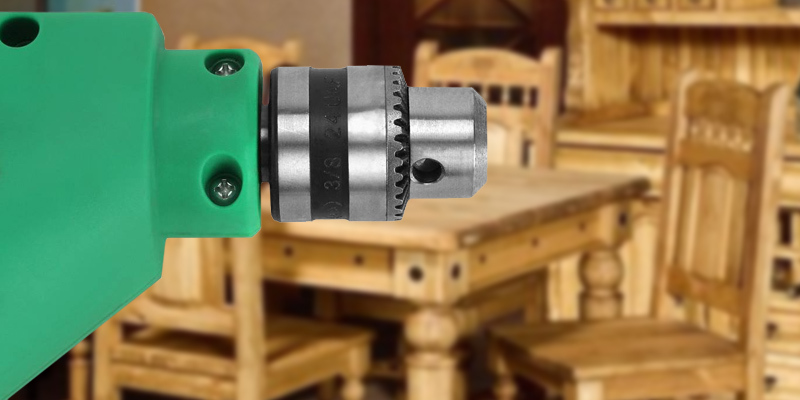 This model comprises a standard key chuck that allows using drill bits of up to 10 mm in diameter. It is also convenient that the power cord has a special mounting lug for the chuck key, thus it is always close at hand and will not be lost. Totally, this tool is quite an interesting low-capacity device that enables you to make a minor repair or screw the lock to the door. The length of the power cord is somewhat short, just 1 meter, thus it's worth getting an optional extension cord. The BED1100 drill can be called one of the easy-to-use models at the market. It has no complex technologies that require certain skills and study. At the same time, the drill has a rather good torque motor of 300 Watts, so you can use pen drill bits of up to 20 mm to drill wood; in all other cases, the drill diameter should not exceed 10 mm. This is an excellent common tool used both at home and workshop. Using this drill you can easily bore holes in the wall for hanging various shelves or paintings, and it will be of use to work on wood or metal. As for ergonomics, the body is made of plastic, which allowed reducing the tool weight, so the model is comfy to use for a long time without fatigue and discomfort. The trigger lock is also useful when drilling large holes, so you need not keep your finger on the trigger all the time. And finally, we want to note the tool gear. Its body is made of metal making it resistant to loads and significantly extending the tool service life. Power drills are one of the most widespread and frequently used tools. The main task of a power drill is to bore holes in wood, plastic, or metal. 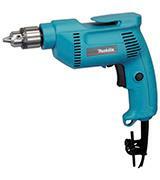 Power drills are used in many spheres including construction, carpentry, finishing works, etc. The importance of power drills is difficult to overestimate for customers from professional builders to amateurs. Any construction or repair activity involves driving nails into different materials. We recommend you to consider our new nailers and framing nailers to make the nailing easy. To pick a proper power drill, we advise you to check some important aspects. The power is the very first thing to pay attention to. Here you should be guided by the kind of work you buy a tool for and the materials you will drill in. If you need to drill a sheet steel, a low-power drill will be enough. If you face hard materials like brick or thick metal pieces, choose a drill with a medium power. 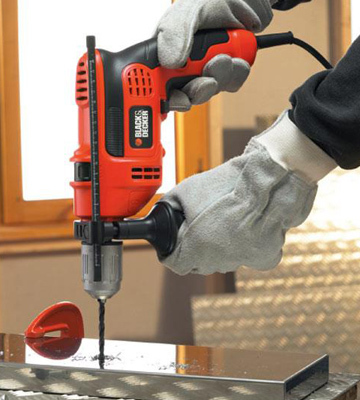 The most powerful drills are capable of drilling through concrete and mix loose building materials. Yet, keep in mind that the more powerful a drill is, the bulkier it is. As for the drilling capacity, it should be based upon your needs. Read the technical specs of a drill carefully. Generally, every manufacturer specifies the maximum drilling capacity for different materials, mostly for wood and metal, and sometimes, concrete. Also, consider the number of rotations per minute a drill’s chuck makes. The higher this number is, the faster a drill works and the smoother holes are bored. 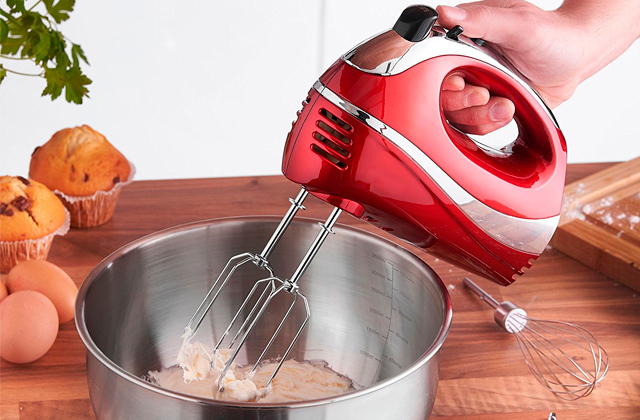 One way or another, power tools are equipped with extra functions and conveniences. Electric drills are not an exception. 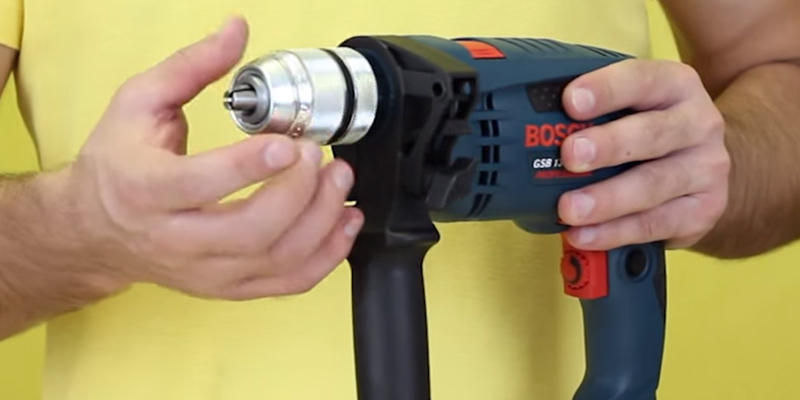 First and foremost, a power drill should fit well in your hand. So, pay attention to the shape of a drill’s handle and materials it is coated with. 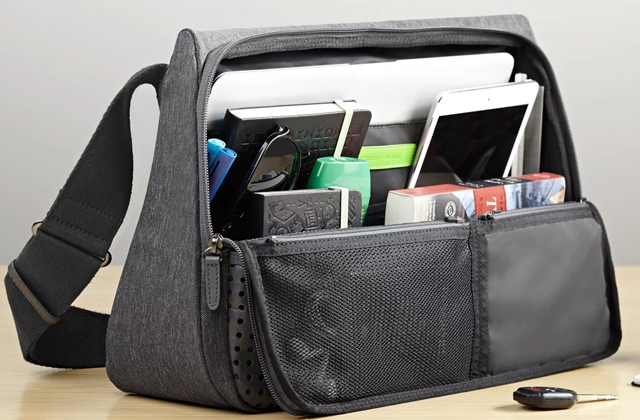 It's very comfortable if a handle is rubber-coated. This feature will provide a reliable grip and minimise the slipping of a tool in your palm. If a drill is hefty, an accessory handle is up to the point; it will give you an extra control over the tool. When it comes to the functions, they come in a wide variety: a variable speed trigger, a reversing switch that makes the drill rotate in reverse, a trigger lock to prevent accidental start, etc. 1. 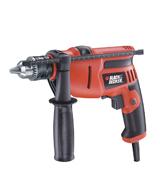 Power Drill Buying Guide? Lowe's. 2. Kaye Morris How to Choose Power Drills, Overstock. 3. Clint Pumphrey How Power Drills Work, HowStuffWorks. 4. How to buy the best drill, Which? 5. 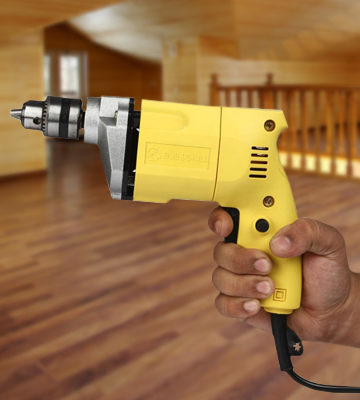 How to Choose the Best Power Drill Sets for Your New Home Project, eBay. March 3, 2016. 6. Drill buying guide, Homebase. 7. Antonella Dési How to choose an electric drill, Property24.